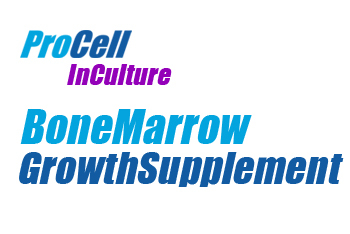 A new media additive that has a marked stimulatory effect on cell growth and morphology in Bone Marrow samples by exposing the cells in culture to a complex mixture of known growth promoters. Also effective with solid tumour, lymphoma and products of conception samples. Benefits include a significant improvement in cell growth (even in very poor samples), improved morphology and therefore improved banding and decreased turnaround times.